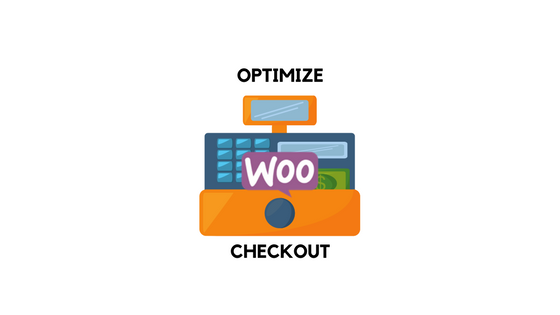 The checkout flow of your WooCommerce store creates a direct impression on your customers. WooCommerce provides a no-frills checkout option with efficient themes like Storefront. However, determining the checkout flow is not so easy, as it is determined by factors such as the type of products, industry norms, customer preference, etc. 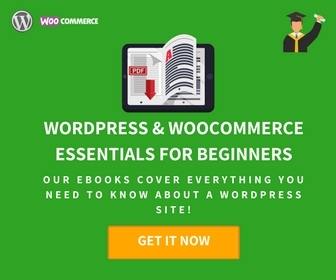 This article attempts to look at some of the considerations that you may have while setting up your WooCommerce checkout page. Design your store’s checkout flow based on the products that you sell and the general customer preferences. Many customers prefer checkout options on a single page as it reduces a lot of complications. There is also a general perception that single page checkout might reduce chances of cart abandonment. If your customers are majorly using mobile devices, there is a chance that single page checkout would easily click on your store. However, this is applicable only to certain kinds of stores where the sales interactions are simple and straightforward. When it comes to slightly more complicated things like personalized products, where the customers prefer to verify the product details before finalizing the order, single page checkout might not be a good option. As it provides more scope for a detailed review of the order before finalizing the purchase, some customers prefer multi-page checkout. When making an expensive or complicated purchase, your customer is already prepared to spend a considerable amount of time on your store reviewing the order. In such a scenario, a hurried checkout is definitely not what they are looking for. The customers, more likely, are looking for chances to carefully double check their choices. If your customers are primarily from the older generation, this is more relevant. A multi-page checkout also presents more marketing opportunities to the store owner. Up-sells and cross-sells can be displayed during this more elaborate checkout process. Customized offers can be designed and displayed more efficiently to privileged customers during a multi-page checkout. Simply opting for single-page or multi-page checkout option might not resolve your cart abandonment woes instantly. There are quite a few things you have to pay attention to in the checkout process. It is very important to optimize the checkout flow according to the patterns observed in your customer behavior. 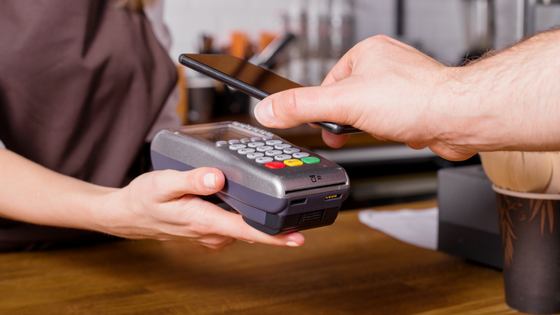 An optimized checkout demands a reliable and safe payment gateway for your customers. 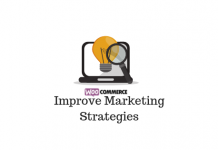 WooCommerce provides great options in this department. One of the advanced options to look out for is the WooCommerce Authorize.net plugin. This one offers great features to support inexpensive and seamless credit card processing feature to your customers. The customer stays on your site throughout the entire checkout process, and this, in fact, gives the store owner control over the checkout process. That means you can design a more personalized user experience and expand your customer base effortlessly. Your site requires an SSL certificate for PCI compliance in this case though. The WooCommerce Stripe Plugin is another one you can check out for a simple and seamless checkout experience. If your single page checkout is full of distracting elements and irrelevant fields, it may not provide the intended smoothness of user experience. Try to keep it really simple and matter of fact to enable a seamless checkout. A good example for an efficient single page checkout would be the WooCommerce default checkout option. It presents a direct and efficient checkout option where the customers have to enter the billing and shipping information when they proceed to checkout. The checkout flow is quite fast as it quickly updates to provide the appropriate choices of payment and shipping options to the customer. WooCommerce general settings also help in clearly defining the checkout process. For example, if you are shipping only to the US, you can specify that in the general settings. This way visitors from other countries will be spared of a lot of confusion and wastage of time. There is general agreement that guest checkout helps with conversion rates. In guest checkout, your customers can purchase a product without entering their personal details, or registering to your store. Once a particular order is made through guest checkout, the customer information is used only for that order, and won’t be saved for future use. In a one-time customer perspective, guest checkout really is a time-saving option. Returning customers, however, may find registering to your site more useful as they don’t have to enter information every time. Also, if your store is predominantly featuring digital downloads or memberships, guest checkout won’t be really advisable. Customers prefer registering to an online store for other reasons too. Sometimes a quick glance through the order history would enable them to recognize certain products that they want to buy again. For example, if you are selling handmade products that are tough to find in other places or products that don’t have popular brand names. Most customers would feel good if they can clearly review the order while checking out. This would aid any last-minute inclusions or omissions. As a result, customers feel more in control while in your store and might return soon for some more purchases. WooCommerce One Page Checkout – This plugin helps to display order information and checkout forms on one page. Your customers can add or remove products while on this page, and you can display products for promotion as well. Custom landing pages are another nice feature of this plugin. In addition, the plugin offers a lot of inbuilt and custom WooCommerce checkout page templates. 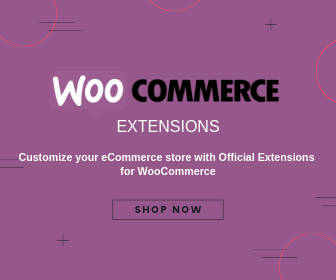 WooComerce Checkout Add-ons – With this plugin, you can elaborate your checkout process with several add-on optional fields such as gift wrapping, insurance, etc. You can also add a cost for each of these additional fields easily. 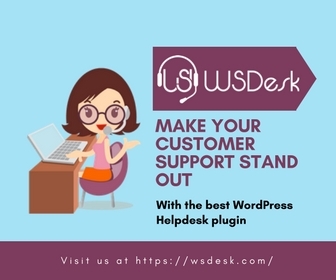 The plugin will dynamically update the order details according to the selection of your customer. WooCommerce Multi-step Checkout – We have already discussed the merits of a WooCommerce multi-page checkout and this might be a good option for you. This plugin ensures a fast and user-friendly checkout for your store.